The Sygnia iTrix FTSE 100 ETF (SYGUK) gives investors exposure to the 100 largest companies on the London stock exchange. The index, which launched at 1000 points in 1984, is weighted by market capitalisation and represents 81% of the United Kingdom market. Trading on the JSE in rands, the portfolio currency remains British pounds, giving investors access to the performance of the UK’s biggest companies as well as currency movements. The ETF distributes dividends twice a year. At a TER of 0.86%, this ETF is not cheap. Holders of JSE-listed Top 40 ETFs should also be aware of duplication when buying this ETF. 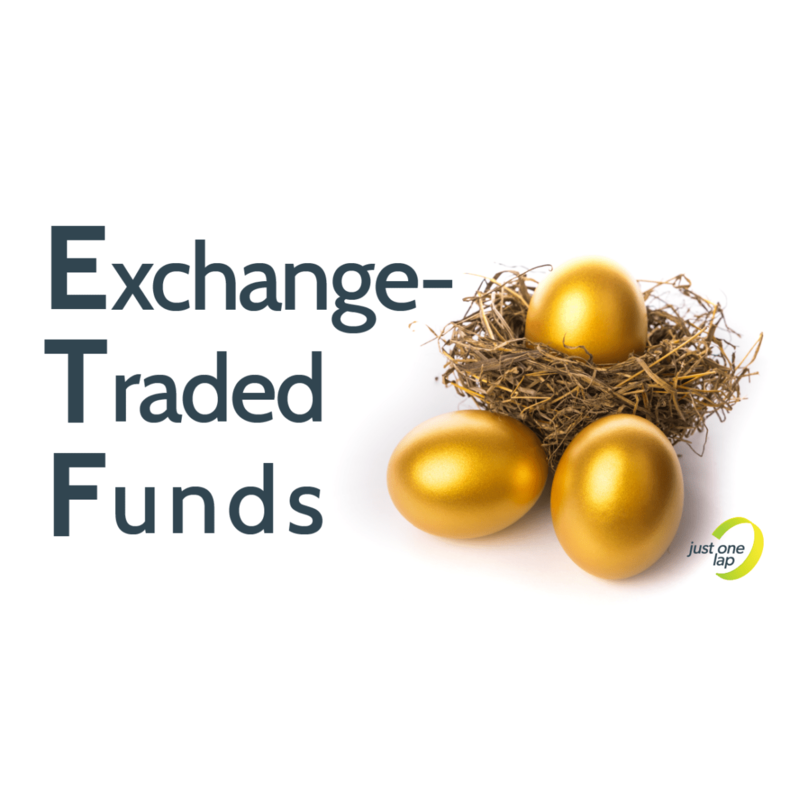 Six companies are listed on both the JSE and the London stock exchanges and included in these ETFs. While the duplication is modest in some degrees, in the case of BHP Billiton, the duplication could have a significant impact on your overall portfolio. BHP Billiton represents 9.25% of the Satrix 40 at the time of writing and 1.5% of the FTSE 100. British American Tobacco currently makes up 2.58% of the JSE Top 40 and 5.78% of the FTSE 100. Anglo American is 4.74% strong in the Top 40 and 0.77% in London. Old Mutual represents 3.39% of the Satrix 40 and 0.55% on the FTSE 100. Mondi represents 0.63% of the Top 40 and 0.36% of the FTSE 100. Mediclinic is 0.7% of the Top 40 and 0.13% of the FTSE 100. What we like This ETF provides an easy way for local investors to gain access to the UK market.